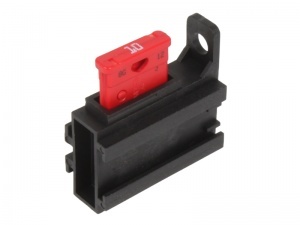 Fuse holder with locking crimp terminals for standard blade fuses. 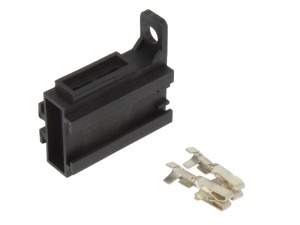 Terminals suit 0.5-1.5mm² cable. 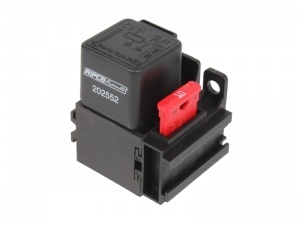 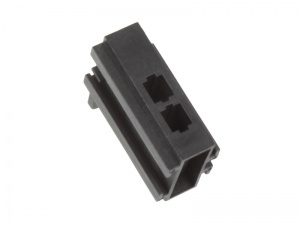 These holders can be joined together to form a multiple fuse block and can be joined to our Relay Socket P00708, High Current Relay Socket P00805 and Micro Relay Socket P01036 to form a modular relay and fuse block. Holder features fixing hole for mounting.